InÂ an article from The Christian Post, I have read that the Saudi king is trying to stop some of the religious intolerance in his country, but he’s not going far enough. He only wants to join together with other monotheists, so they can gang up on the rest of us. Of course it sounds like tolerance to the Christian Post. As long as the crazy Muslims won’t blow up churches or synagogues, let’ em go nuts on the non-believers who are ruining society and eating babies RIGHT NOW. Seriously, I just pounded a baby smoothie, and I’m feeling completely invigorated. Deploring the rise of atheism is tolerant if you live on a planet where “tolerance” means “being against the same thing as me”. Planet hoverFrog has no such definitions….but we do have cake. So they want to vanquish us ey. Maybe Rebecca could summon her gargantic pet rock and make a crater out of those morons. 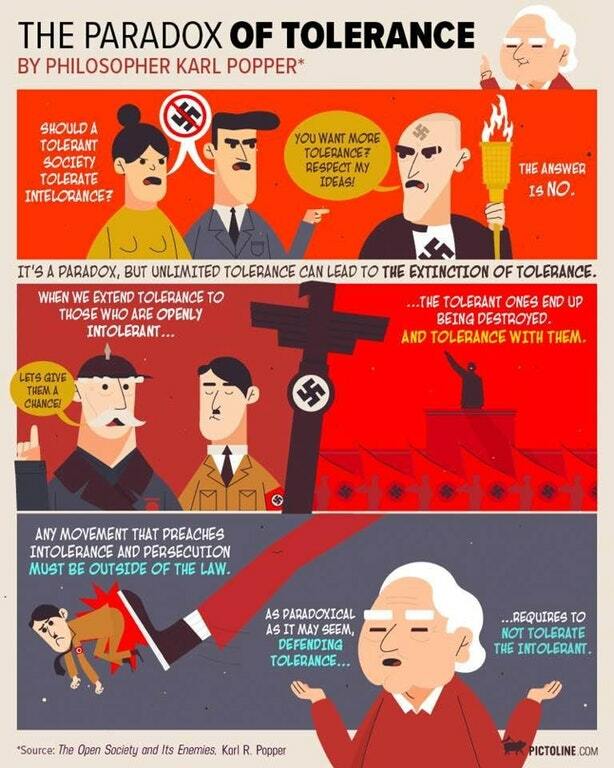 Seriously, it’s quite interesting to see how people use concepts like tolerance (or freedom, human rights etc.) to exclude the unwanted. Check out Ed Brayton’s commentary if you need some snark in your day. Damn, that’s good. I must practice my snarkiness! EXCUSE ME?!? I don’t seem to recall atheists ramming a couple of jets into the World Trade Center towers and killing thousands of people. It was religious fanatics — Muslims, most of whom were from Saudi Arabia. And that’s just ONE act of terrorism among hundreds perpetrated over the last several years in the name of Allah, Mohammed, and Islam. Atheists are no threat to humanity, and the “frightening phenomenon” to be worried about here is religious fundamentalism and ITS intolerance of everything not under its thumb. We must unite in the name of tolerance, to destroy those who we do not tolerate. See, this is a point people are missing. There is a culture war going on, but it’s not between Islam and Judiasm, or Islam and Christianity. It’s between the 3 major religions and modern western secular society.